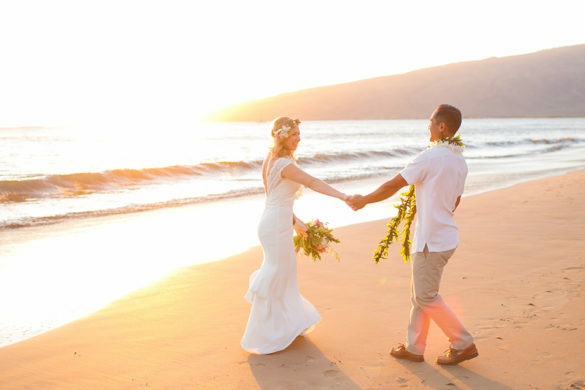 Kapalua is incredibly romantic and known to produce the perfect climate and setting for weddings. Not only are Kapalua Weddings special because of the beaches, but also because of the world class amenities there. This area is high end with remarkable golf courses and large oceanfront homes. Below we’ve listed some great places and providers in Kapalua. 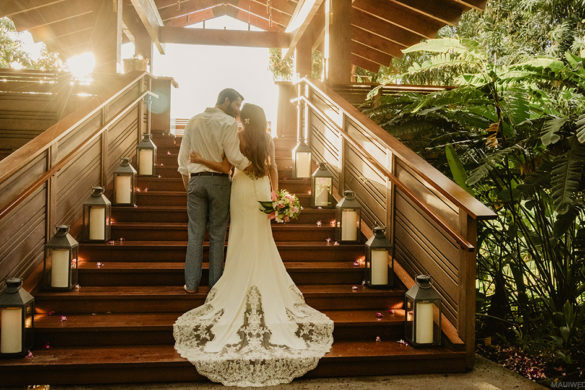 For a great spot for rehearsal dinner, wedding ceremony, and reception, Kapalua’s Plantation House Restaurant is what you need. The main dining room can accommodate 150 and the lower lawn has incredible views of the Kapalua coastline. Call Joanie Kirk to plan your events at (808) 669-6299.